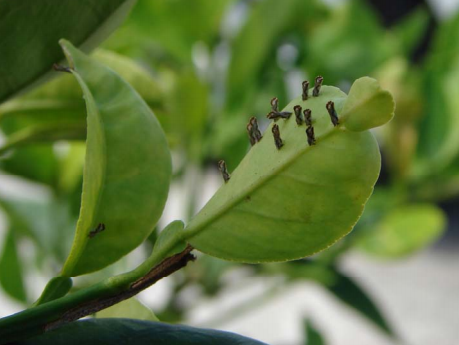 All citrus in Harris County has been quarantined due to a disease being brought in from the valley. But Don’t Panic! We have all the information you need to identify the symptoms associated with this issue. 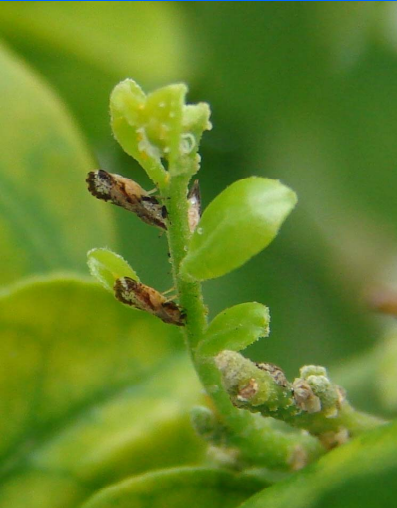 For more information on Recognizing and Identifying Citrus Greening, click here for the Citrus Health Response Program report.